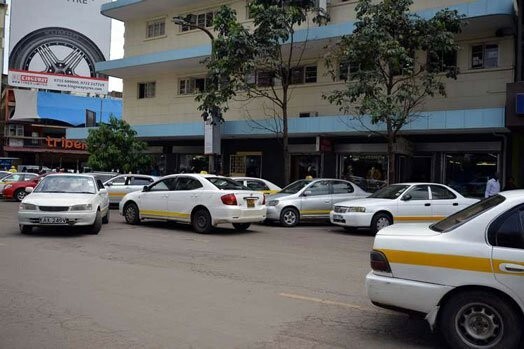 Nairobi County to increase parking fees by Sh. 100 – Kenyatta University TV (KUTV). All Rights Reserved. Nairobians will as of next month be required to pay sh 400, which is a sh 100 higher, from the usual Sh 300 as parking fees if the Nairobi County finance bill 2018 is approved. The revised finance bill, which the Nairobi county assembly has until November 27 to either pass or shoot down, seeks to introduce a raft of new and increased levies in a number of sectors to finance the county’s 2018/2019 deficit of 2 billion that was tabled to the county budget and appropriations committee.